‘Restore and Reorder’ is the third single from Guildford’s freshest pop-rockers. ‘Restore and Reorder’ is an intricate slow jam that reflects on the fallout from mind-altering experiences on drugs and the subsequent need for reparation. The track further showcases the band’s musical diversity, whilst maintaining the underlying pop sensibilities and intricate songwriting that Wild Tales has become known for. ‘Restore and Reorder’ is available on Spotify, Bandcamp, iTunes, Deezer and other online music services. 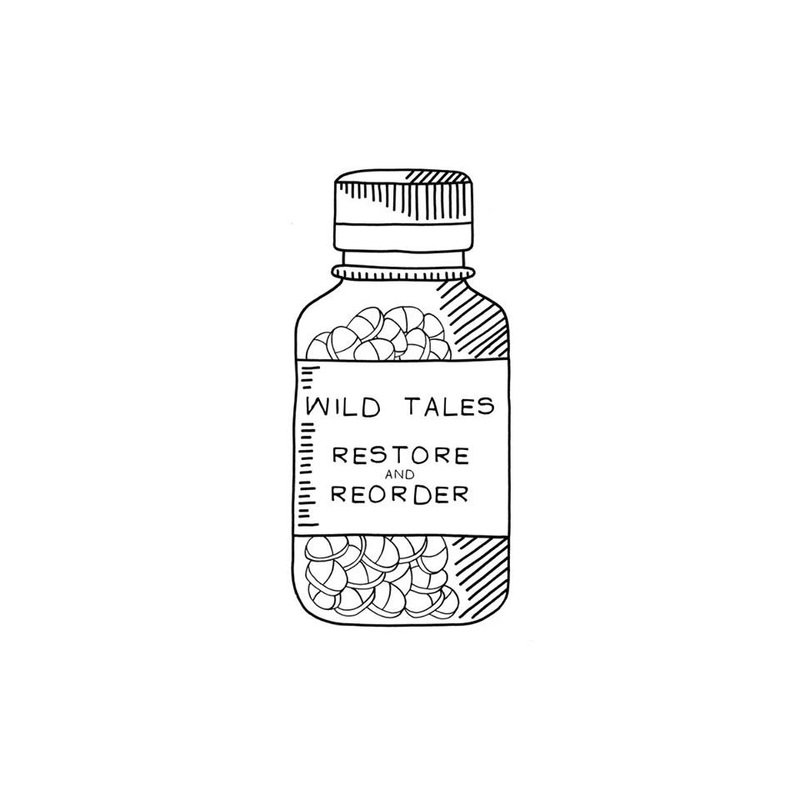 Wild Tales fuse math-rock and indie influences with pop sensibilities and big choruses, to create a refreshing sound that’s both accessible and musically interesting. They’ll appeal to fans of early Thrice, Marmozets, Biffy Clyro or The XCERTS. Rooted in a close friendship, Wild Tales formed as a new creative outlet for past members of alt-rockers Trails and Atiptoe. Based in Guildford, UK, they’re taking a refreshing approach to songwriting and honing their live presence. This is Wild Tales’ third single to be released via Lockjaw Records, following the success of ‘Hourglass’ and ‘Burn It To The Ground’.